Oh, my. 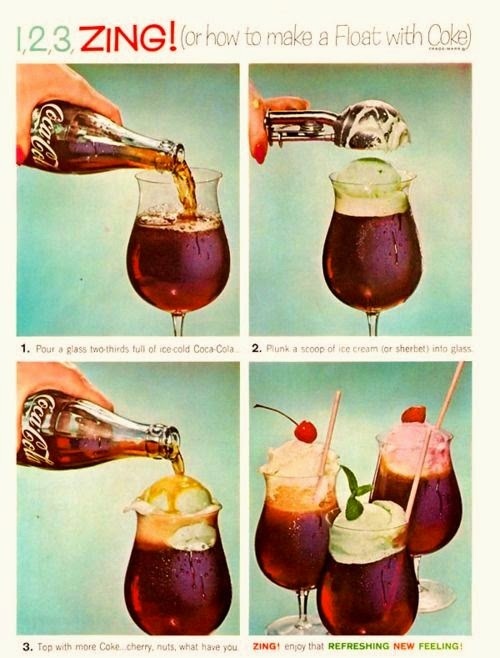 I do love a Coke Float. And what can make it down right amazing... is a shot of Captain Morgan Rum. Drop the ice cream in first... pour the rum over it. Then add Coke. And get a long handle teaspoon. 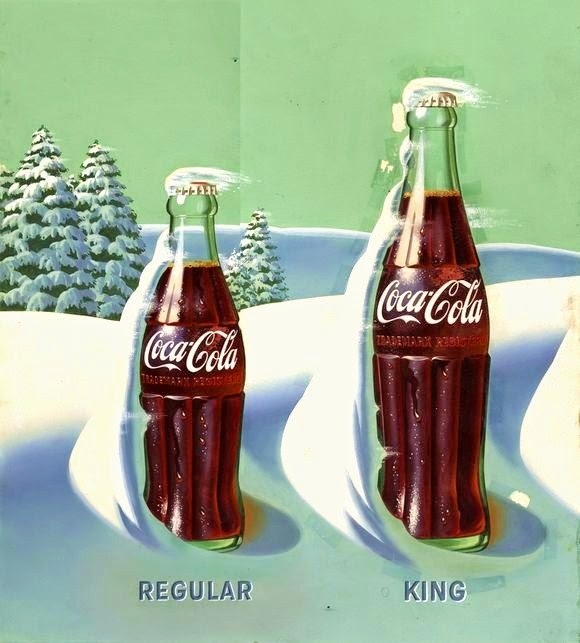 I still love Coke from a ice cold glass bottle!